CARFAX 1-Owner. EPA 32 MPG Hwy/25 MPG City! CD Player, Bluetooth, Dual Zone A/C, Keyless Start, iPod/MP3 Input, All Wheel Drive SEE MORE! All Wheel Drive, Back-Up Camera, Satellite Radio, iPod/MP3 Input, Bluetooth, CD Player, Aluminum Wheels, Keyless Start, Dual Zone A/C Rear Spoiler, MP3 Player, Privacy Glass, Keyless Entry, Child Safety Locks. KBB.com's review says ". this crossover SUV's motion is well controlled, its electric-assist power steering offers good feedback, and ride quality is supple.". 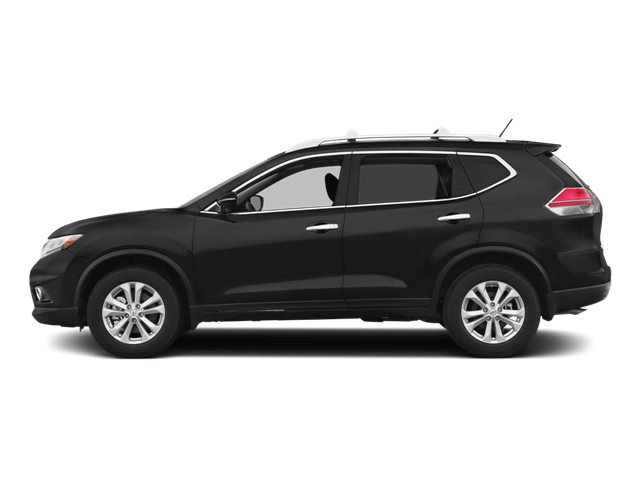 Hello, I would like more information about the 2015 Nissan Rogue, stock# B5197. Hello, I would like to see more pictures of the 2015 Nissan Rogue, stock# B5197.